The movie revolves around a man, who repossesses cars for a local goon, who also is a loan shark. Things take a turn when the guy makes the mistake of seizing the beloved car of a gangster. Watch Sketch movie on YuppFlix in full HD. 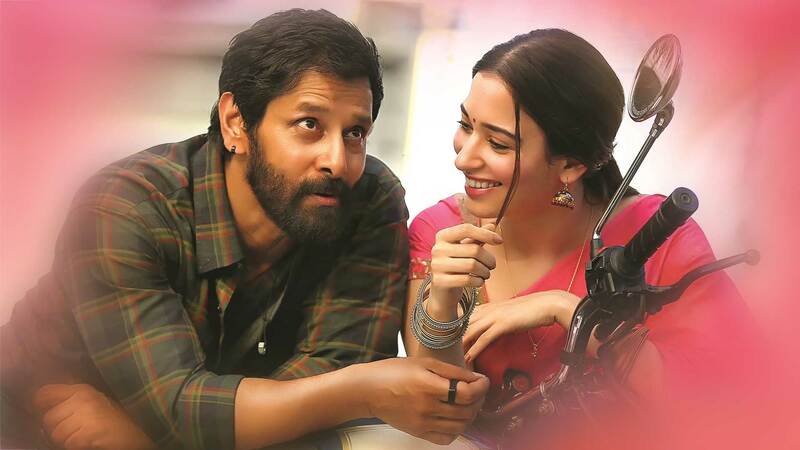 Film Sketch is directed by Vijaychander and cast Vikram, Tamannah Bhatia, Sri Priyanka, Baburaj is released in 2018.